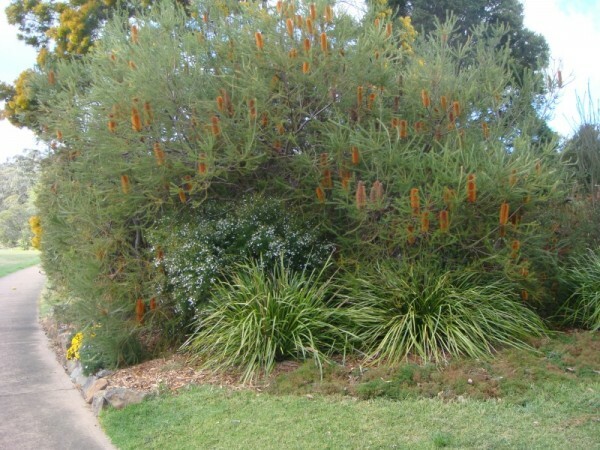 Some inspiration for a strip of native bush and trees to run up the side of our property. Nature strip idea from a local walk. 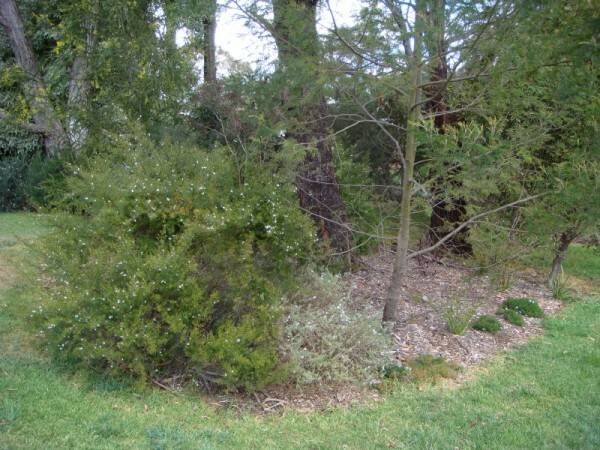 I am hopeful that a run of Australian native screening plants will attract a variety of local birds and reptiles. Please see our comments policy before replying.